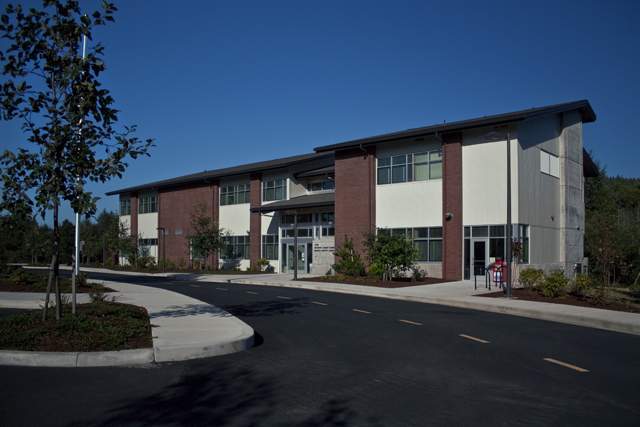 DAY CPM served as the Owner’s Representative for four facilities built concurrently at Oregon Coast Community College. DAY CPM also managed the college’s capital bond program for funding each facility. Until 2004, the Oregon Coast Community College was a school without a home. A voter-approved bond made funding for a permanent site possible, and with a contribution from the State of Oregon, the North Campus in Lincoln City became the first permanent structure at OCCC. 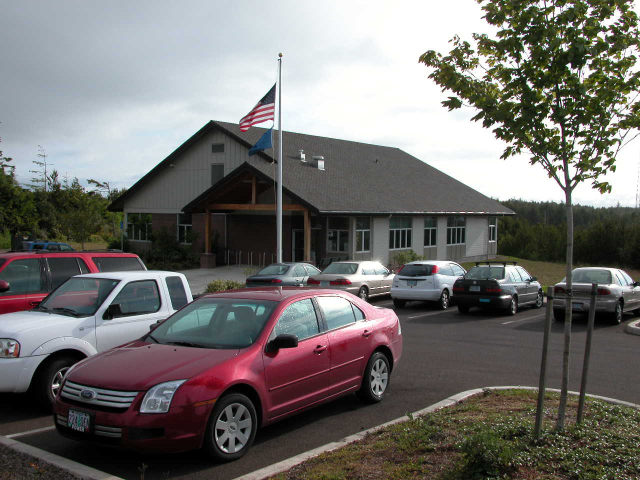 This two-story building accommodates classrooms, a math center, registration and advising rooms, study areas, testing rooms, a common area, conference rooms, and an office for the Lincoln City Audubon Society. There is also a separate space for The Small Business Development Center. The Central Campus was built in Newport, Oregon, this 78,000 square foot facility houses classrooms, labs, vocational and trade shops, a library, student services and administrative and instructional support functions. This Campus achieved US Green Building Council LEED® Silver certification. The third campus, South County Campus, is located in Waldport, Oregon. This 5,000 square foot teaching facility includes administrative space, classrooms, a computer room, and a shared common area for community events. The fourth campus, also located in Newport, Oregon, is home to the Aquarium Science Building. Essential components within the facility include an animal holding laboratory, a live culture room for growing live organisms to feed to other animals, a food preparation room, and a water quality and animal health laboratory used to test the water and physically examine fish. The facility also contains a wet lab and instructional room, a study area, and a life support system room. A high degree of flexibility was designed and built into the facility to allow the students to care for freshwater and marine species that live in either cold or warm water. The Aquarium Science building provides a valuable center for students of aquatic animal husbandry to gain knowledge and hands-on skills for occupations in public aquariums, aquaculture ventures, ornamental fish enterprises, fish hatcheries, or research facilities. All campus buildings were built to LEED® standards.